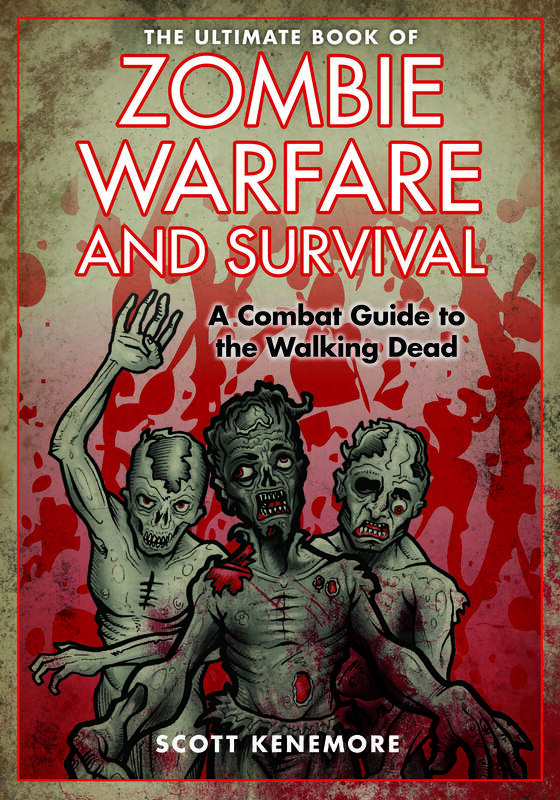 This month, Skyhorse is releasing a compendium of combat-centered excerpts from my zombie guides in an exciting new hardback titled The Ultimate Book of Zombie Warfare and Survival: A Combat Guide to the Walking Dead. It makes a perfect gift for zombie fans, and arrives just in time for Halloween. Look for “greatest hits” from The Zen of Zombie, Z.E.O., The Art of Zombie Warfare, The Code of the Zombie Pirate, and Zombies Vs. Nazis. Dollar Bin Horror did a great review of The Art of Zombie Warfare, declaring it a “must have.” Click here to read the full review. 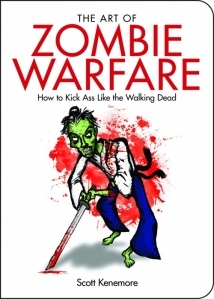 Geekscribe.com posted a nice note/review of The Art of Zombie Warfare. My new book The Art of Zombie Warfare received some attention from a writer at the Hartford Courant today, and I did a little interview about it for a website called A Shopper’s Quest. 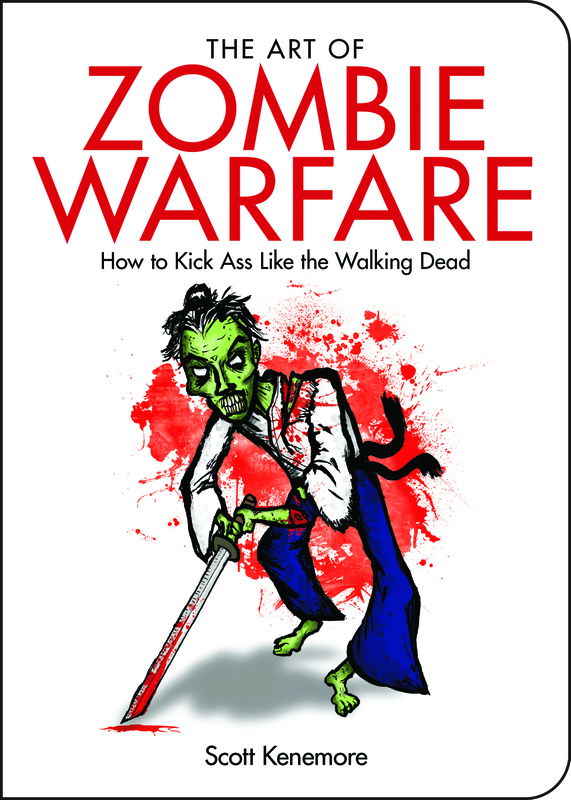 Here’s what the cover of my next book, The Art of Zombie Warfare–which will come out around August, 2010–will look like. 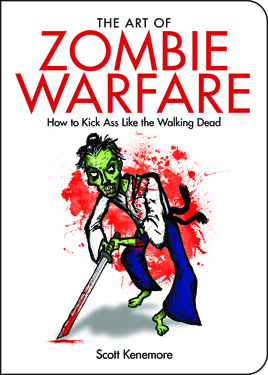 Whilst there are many manuals on the market about fighting against zombies, this tome instead presumes to enumerate the benefits of fighting like a zombie. Anyhow, I think it looks pretty cool.